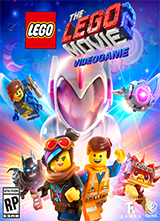 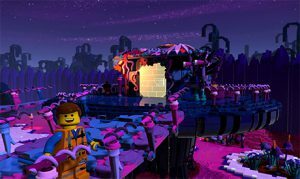 The LEGO Movie 2 Videogame is an action adventure game based on the upcoming LEGO film. 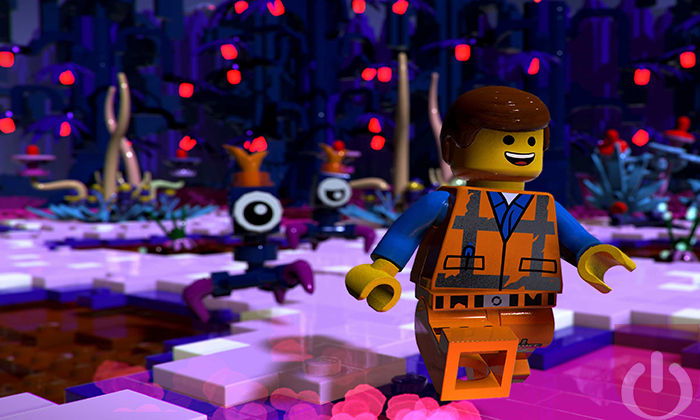 Starring Emmet, Lucy and a slew of iconic characters, the game see our heroes tackling an alien menace. Players will have to battle enemies while also solving puzzles using LEGO bricks – basically the normal gameplay loop these games are known for. 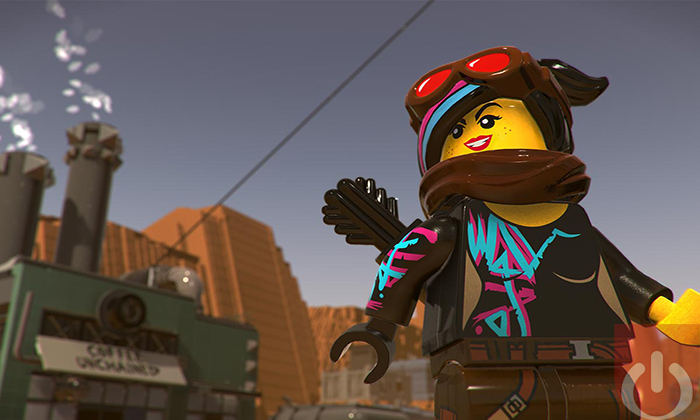 This brief look at the upcoming game showcases fan favorite characters from the film series. 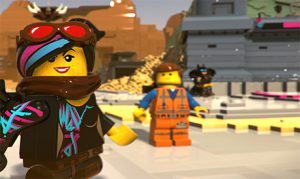 Emmet, Lucy, and Batman are returning to consoles next year.